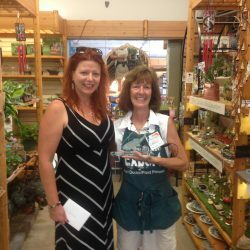 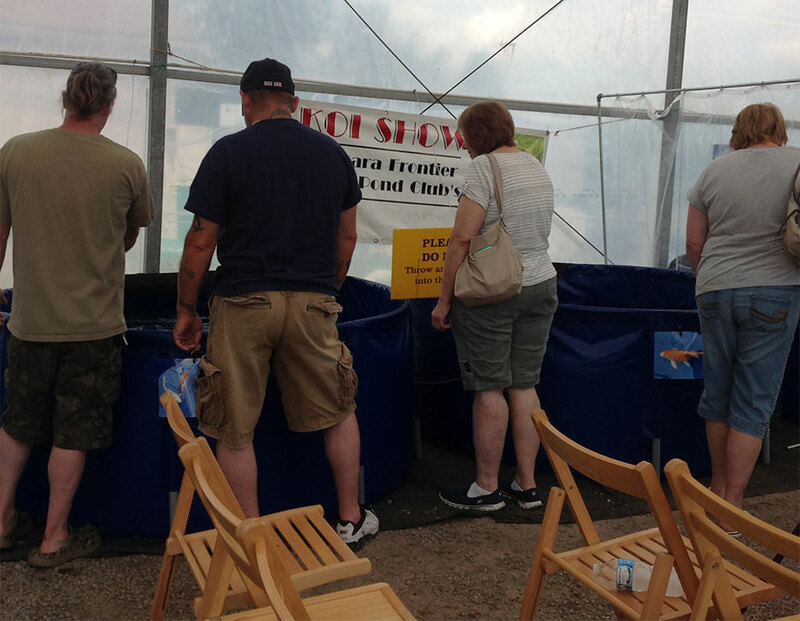 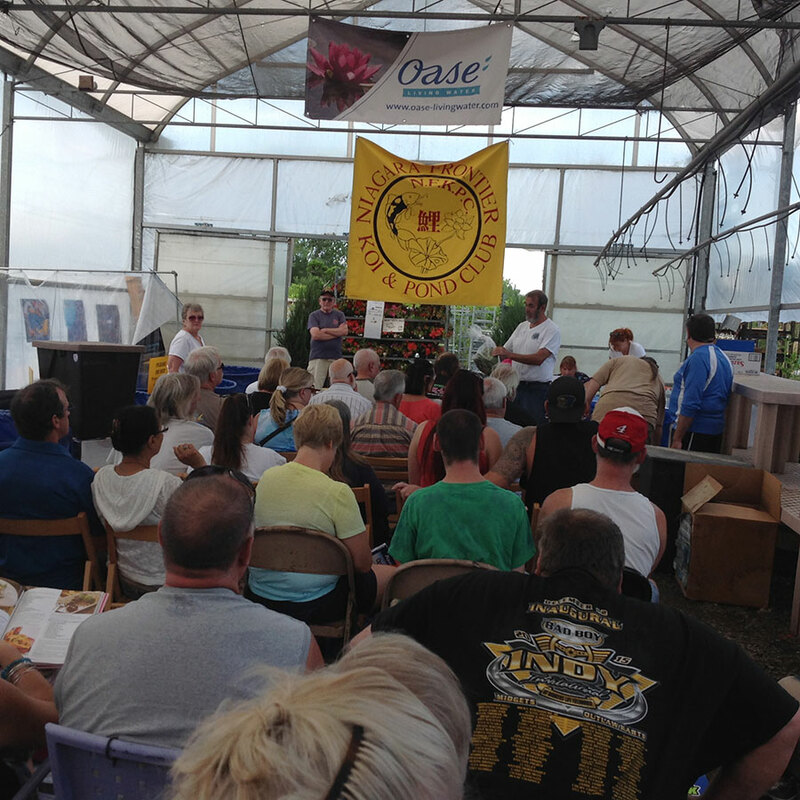 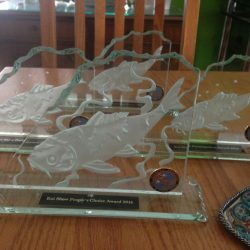 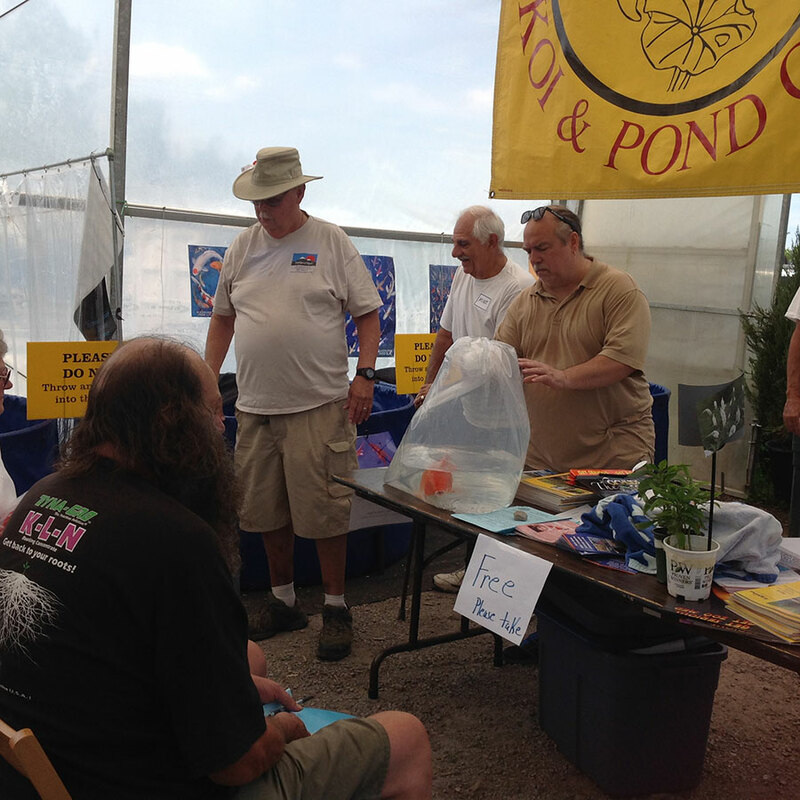 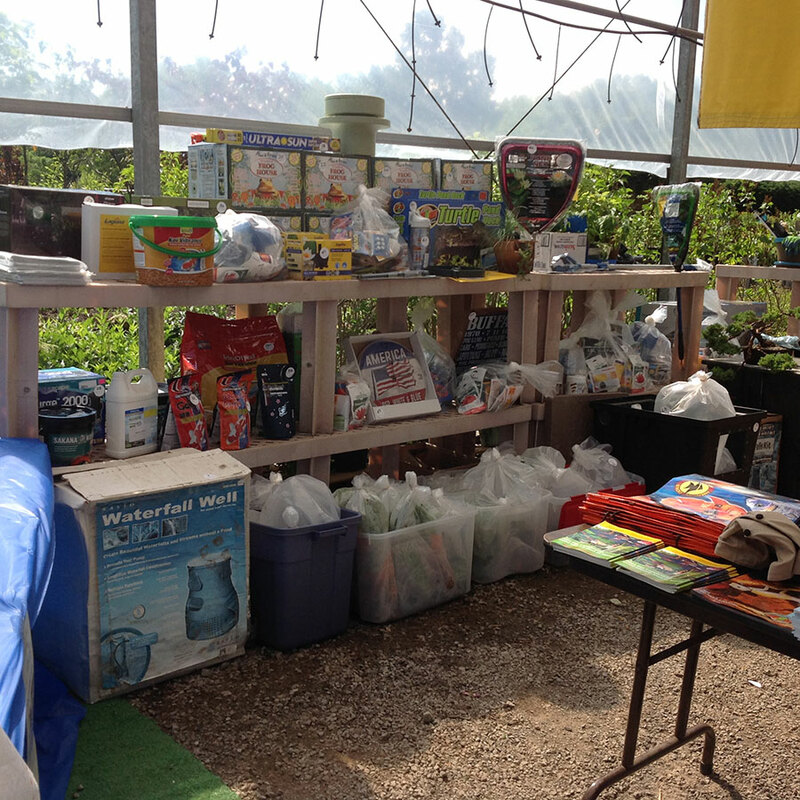 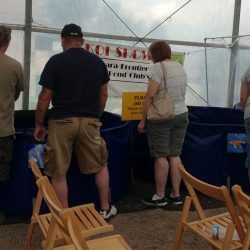 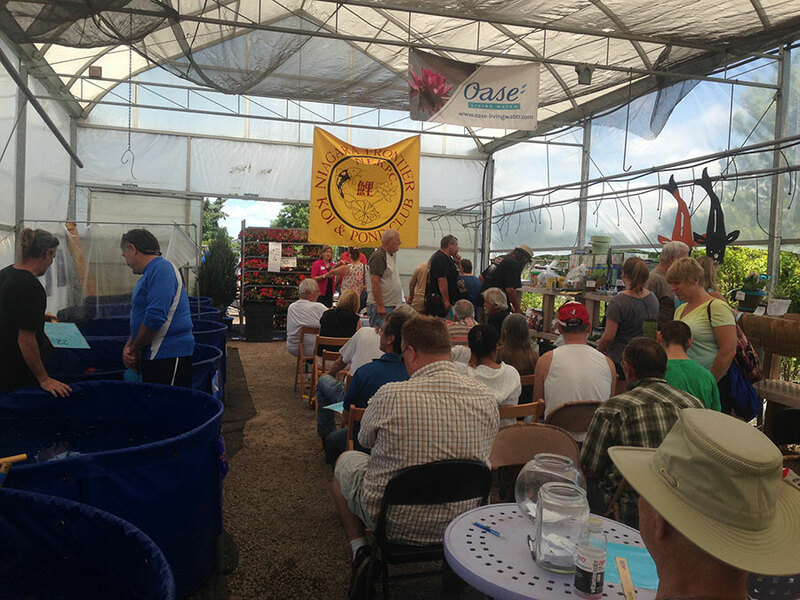 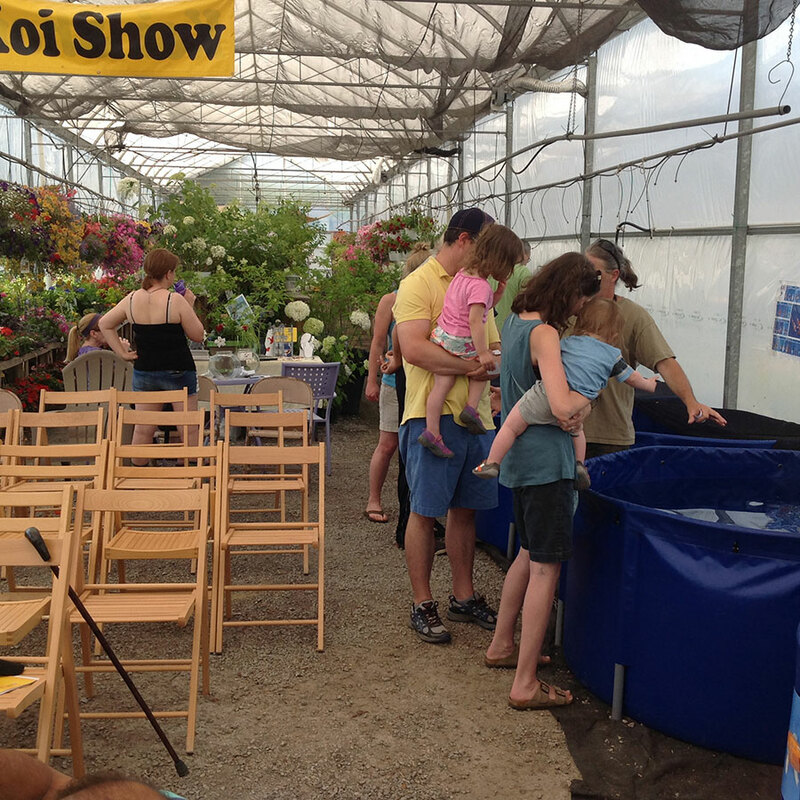 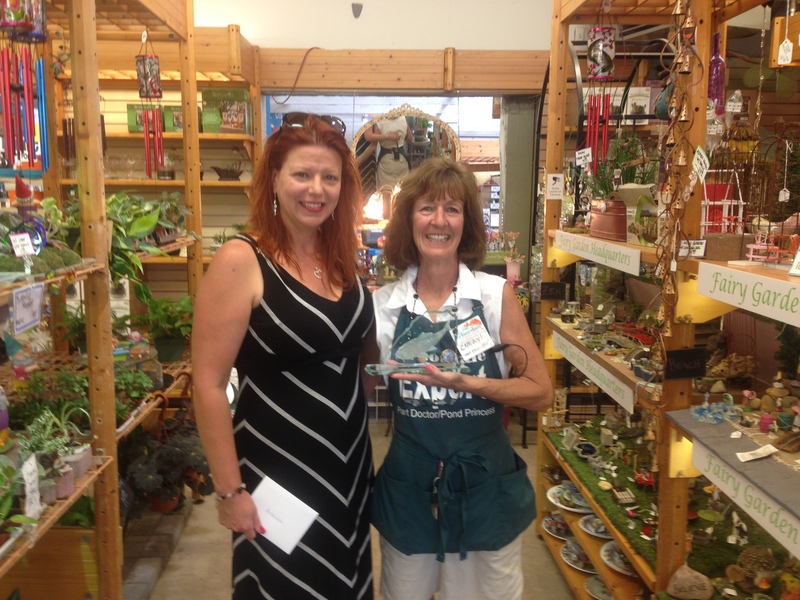 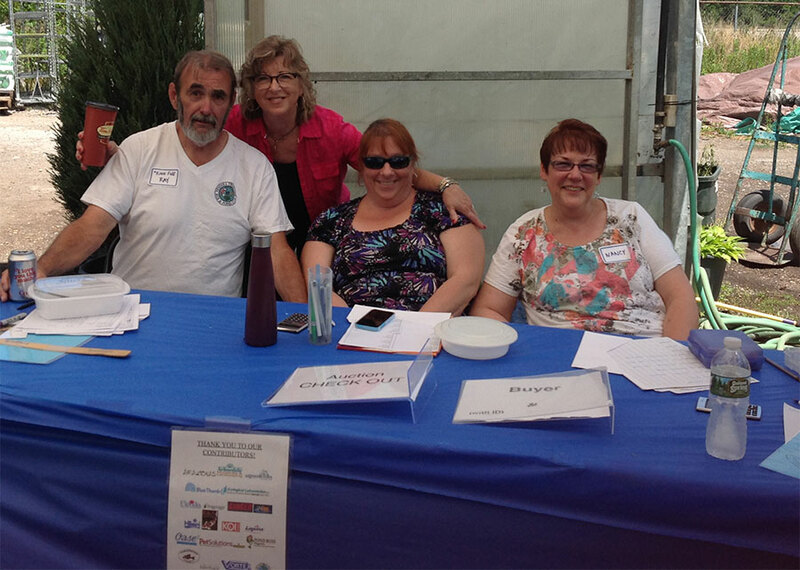 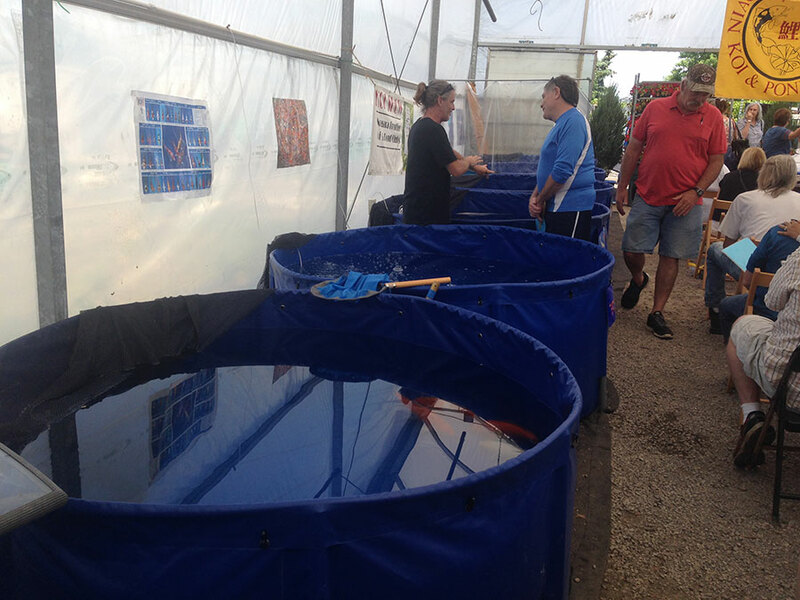 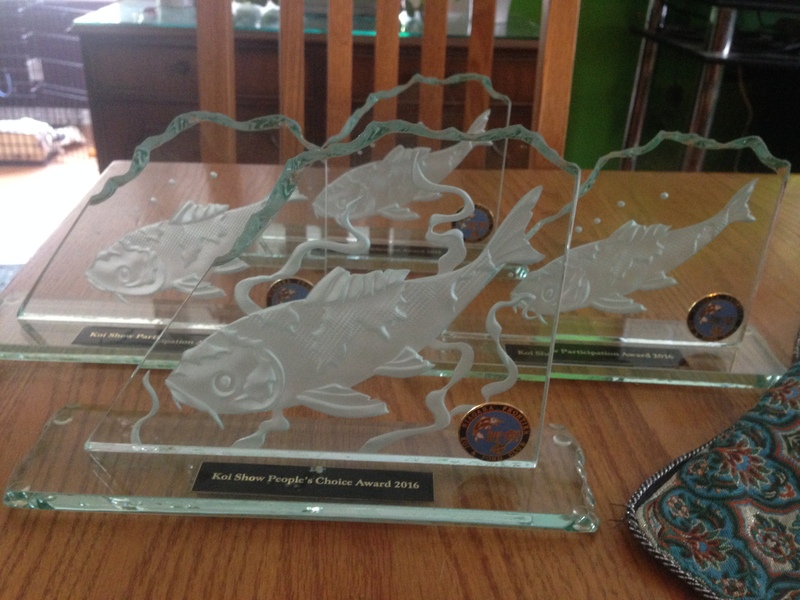 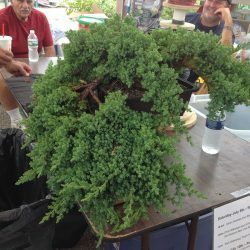 The Koi Show & Auction was a BIG success! 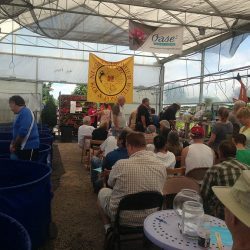 The weather was perfect, high 70’s. 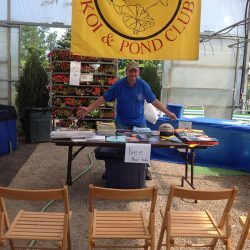 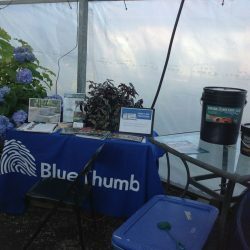 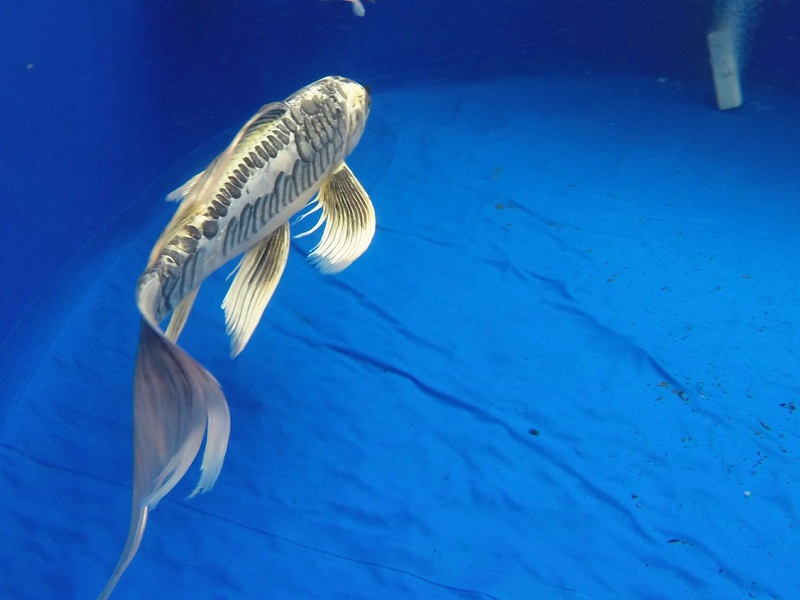 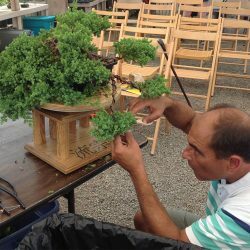 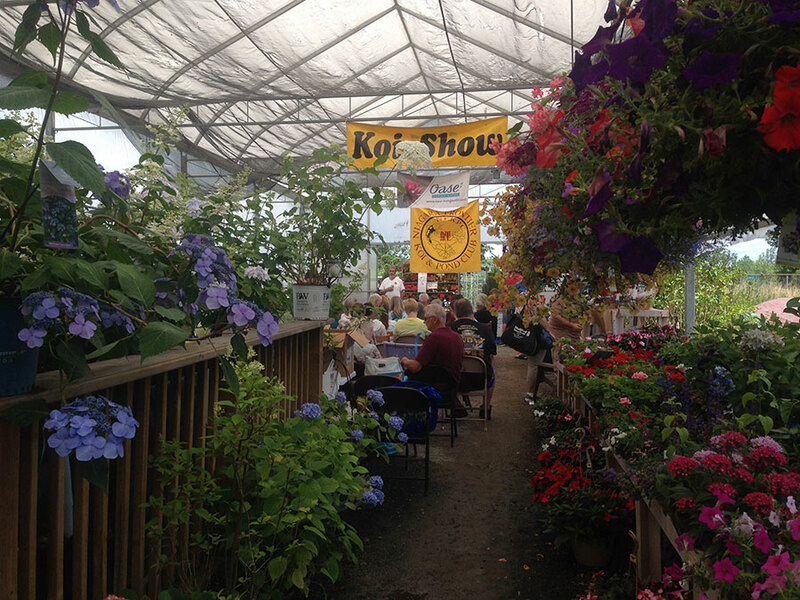 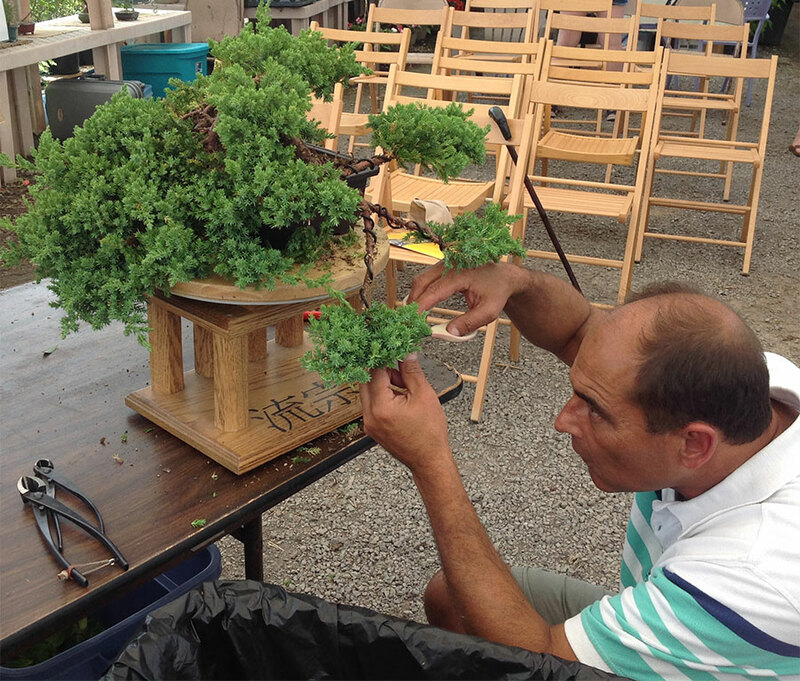 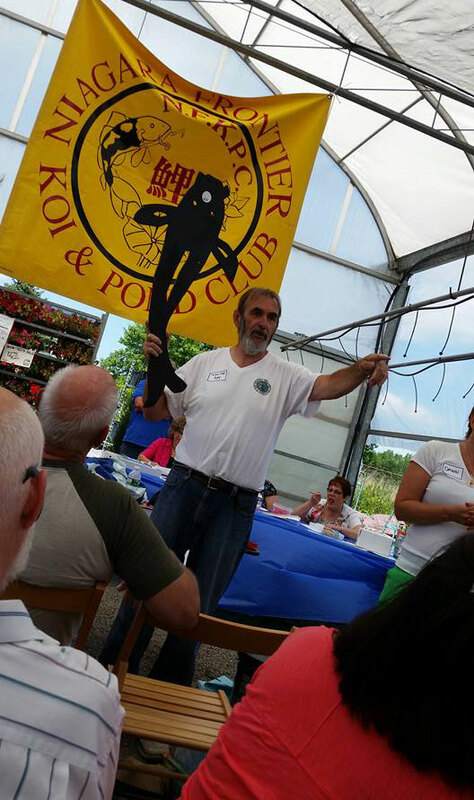 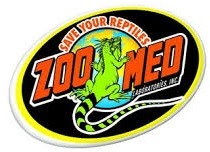 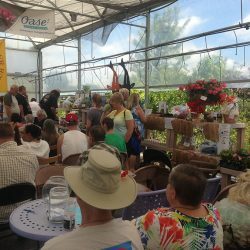 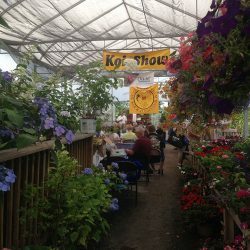 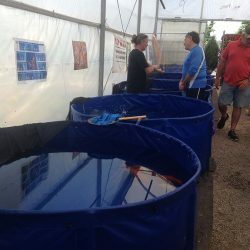 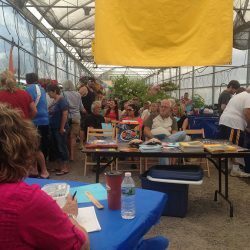 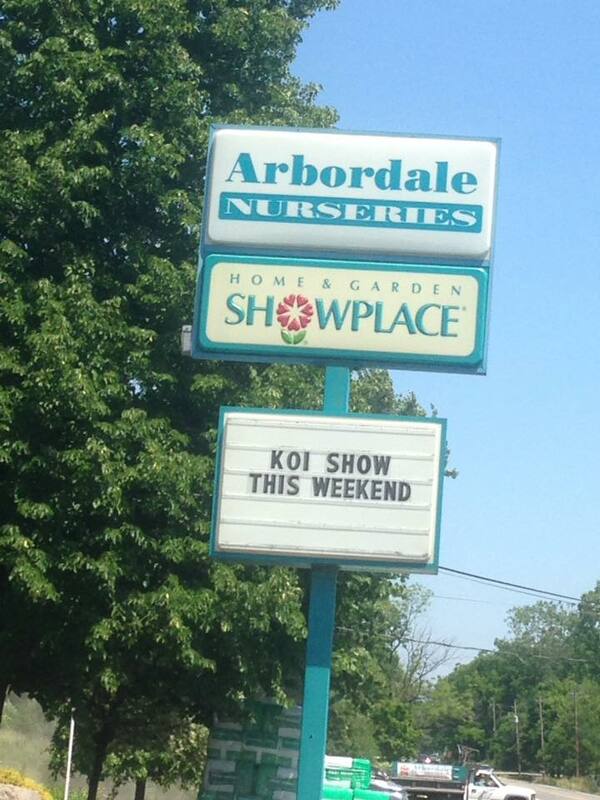 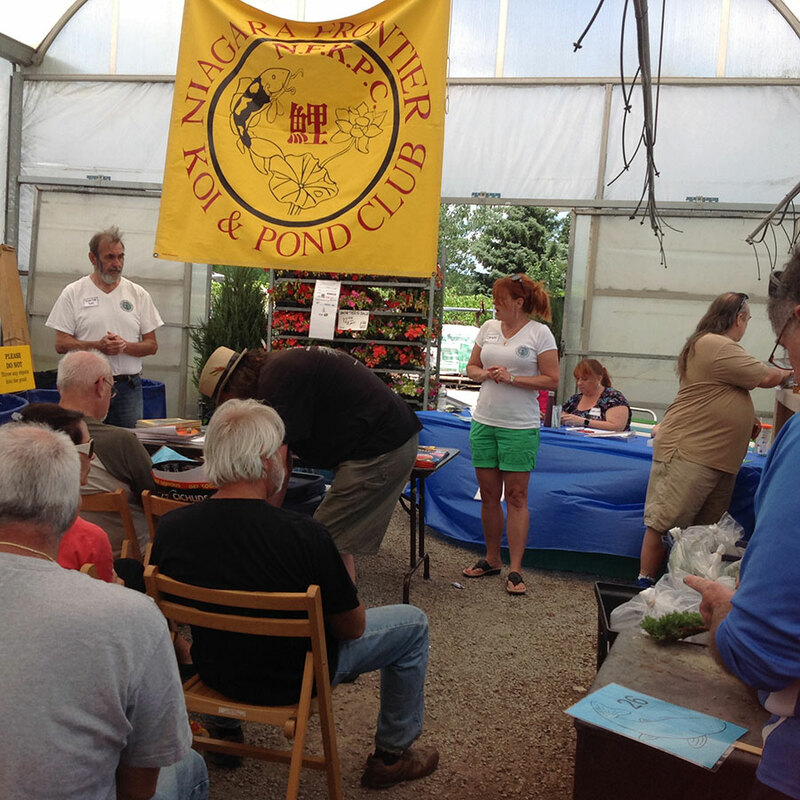 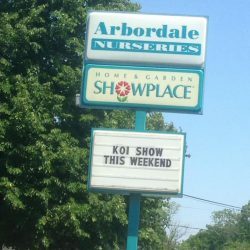 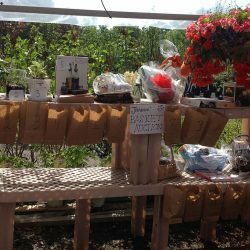 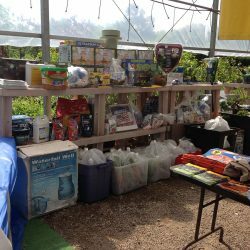 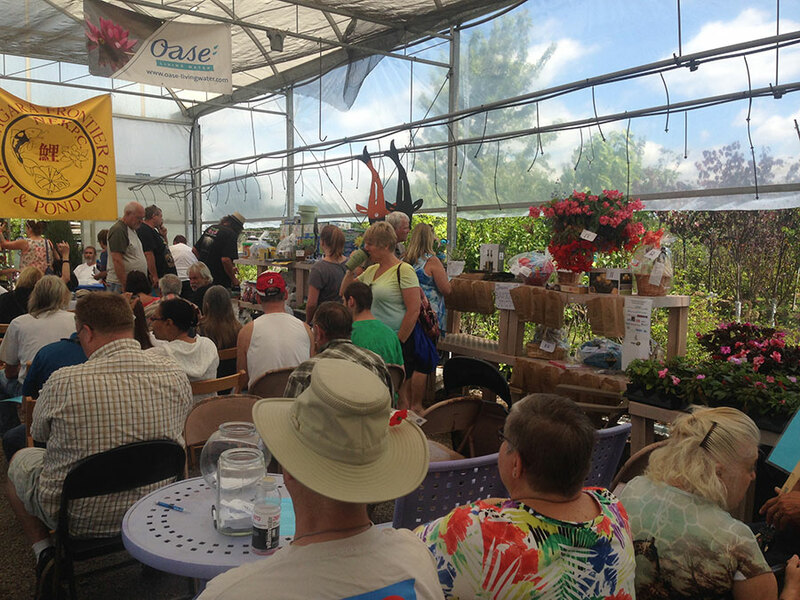 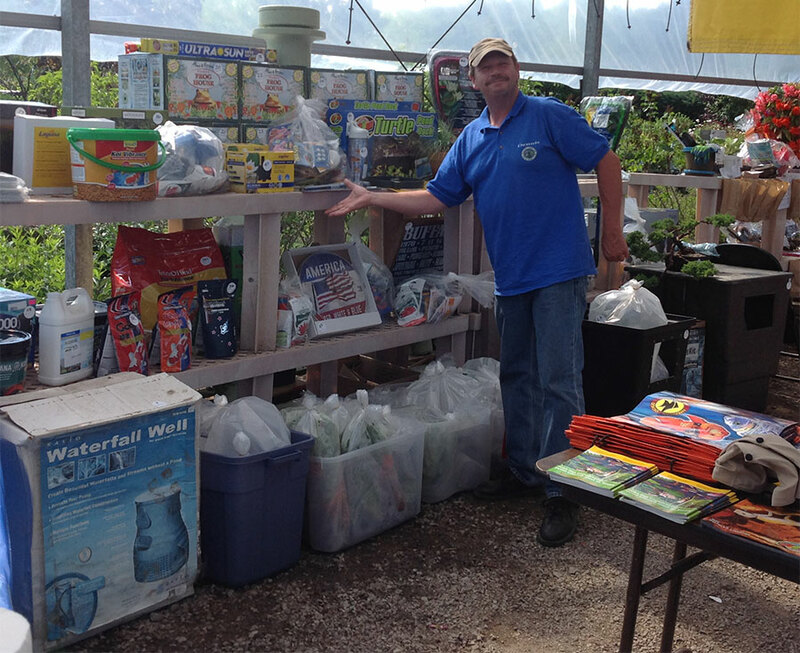 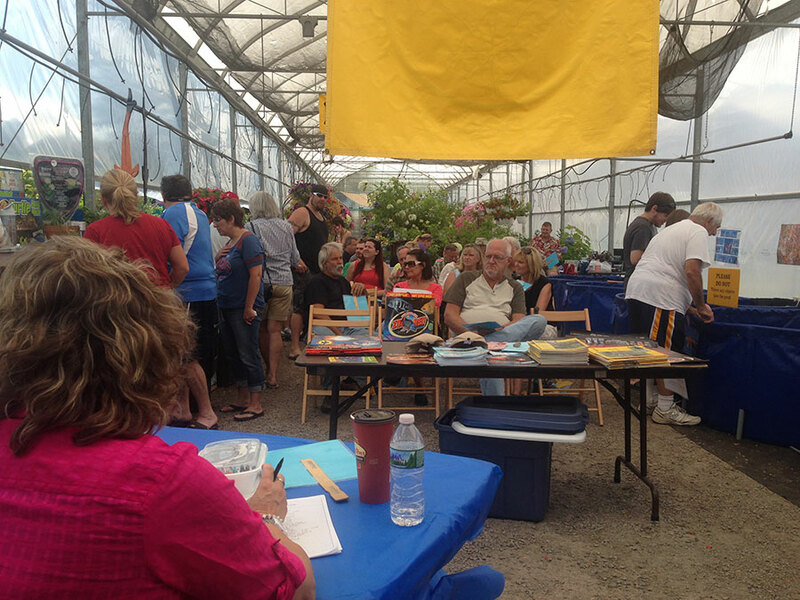 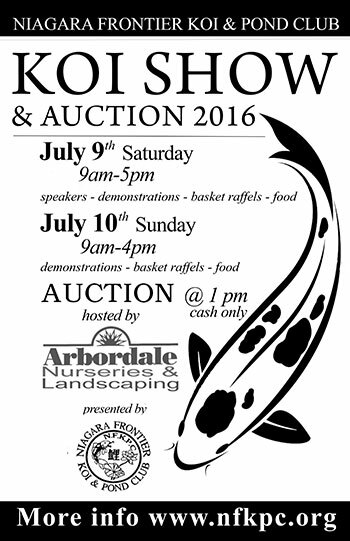 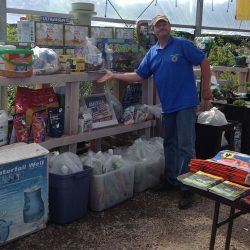 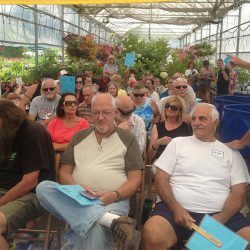 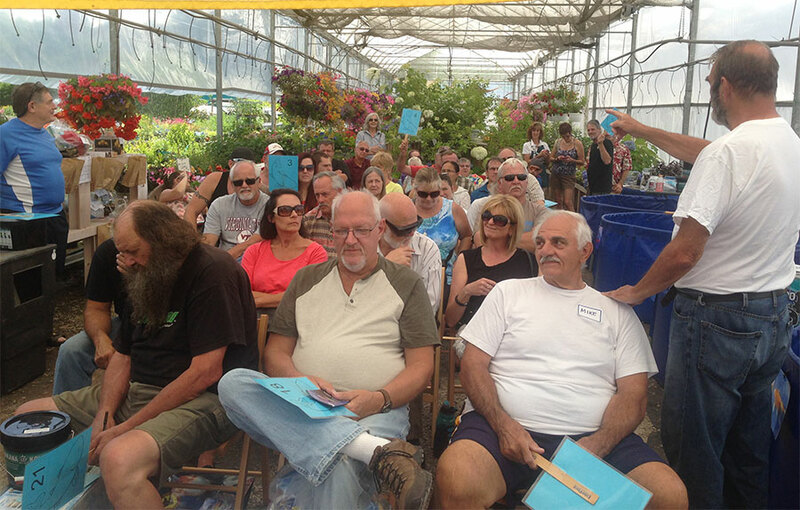 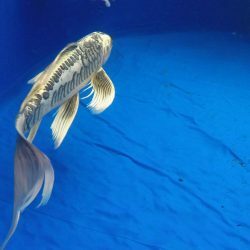 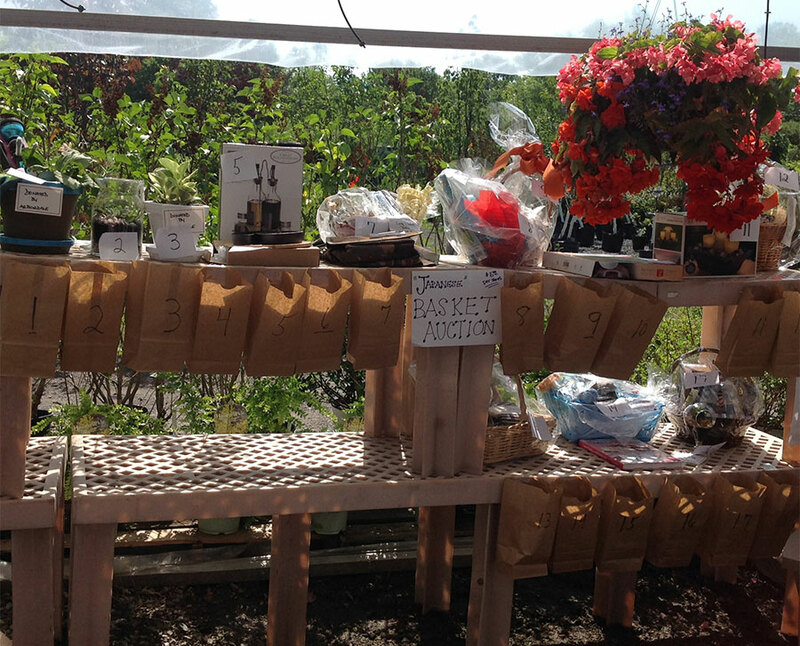 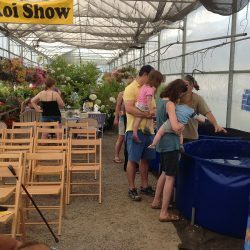 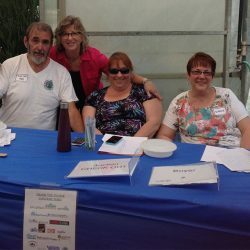 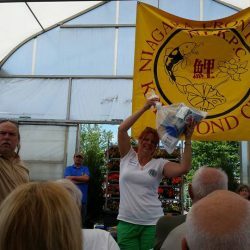 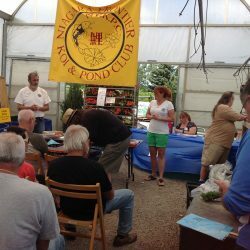 Niagara Frontier Koi & Pond Club’s annual fund raising event is a koi show & auction at Arbordale Nurseries & Landscaping in Getzville NY (716)688-9125. 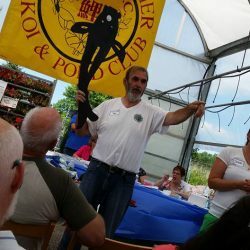 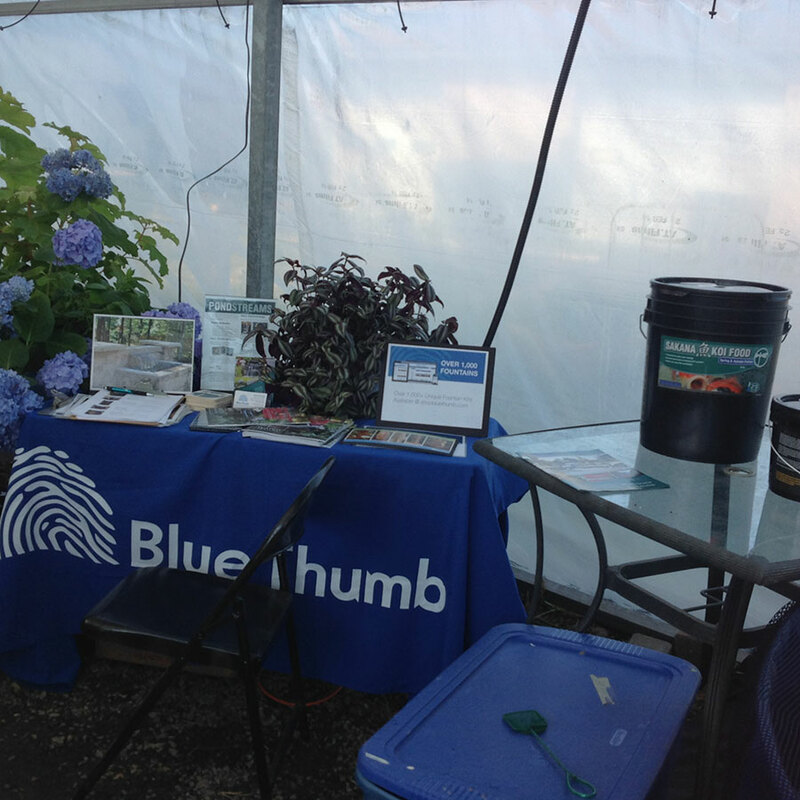 The two day event was a success for the club! 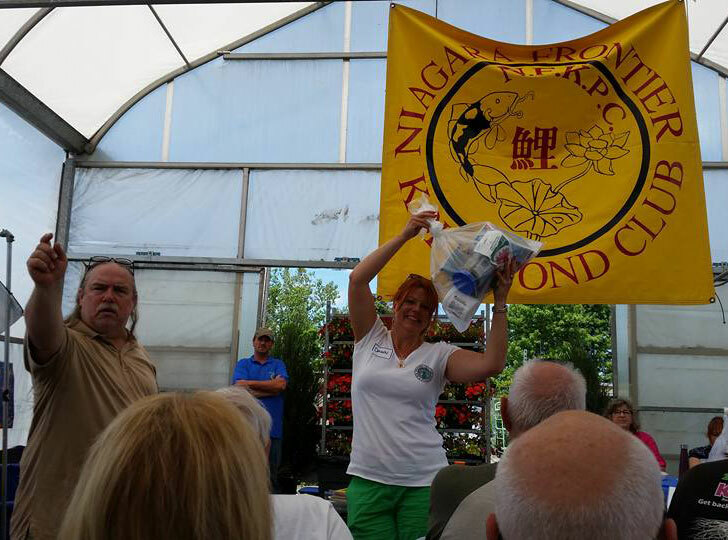 Ed McKee, Nancy Wojnowski, Lori Baldwin, Sandy Grefrath, Sue Kogutek, Bev & Nate Jamuz and Ray “Kingfish” Lucas, Mike Vertino, Maryann Baumgart, Carol Krajewski, Walt Oldenburg, Jerry Cyrek and Gavin Warren.